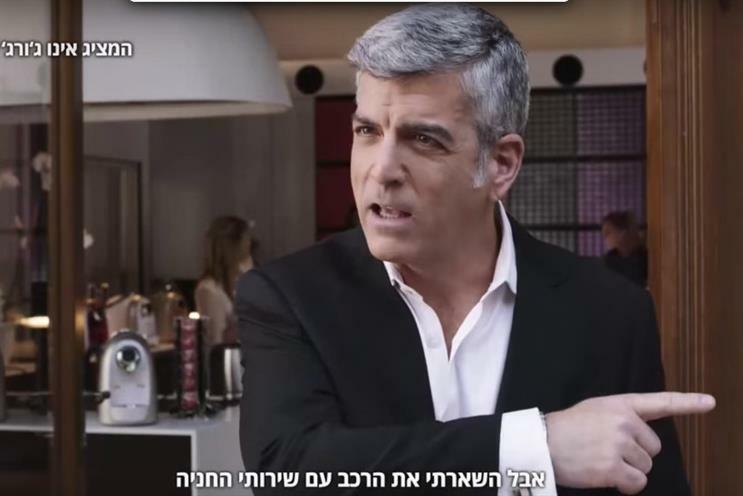 Nespresso is suing an Israeli coffee company over its use of an actor who bears a striking resemblance to George Clooney, the face of the Nestlé brand’s ads. Israeli company Espresso Club has produced an TV ad that features the Clooney-eque actor. Viewers are told in the ad that this person is "not George Clooney" and the commercial is clearly tongue-in-cheek. Nespresso Israel, however, does not appreciate the joke and is seeking $50,000 in damages. Jaguar Land Rover has become Britain’s biggest carmaker, producing nearly half-a-million cars in 2015 and overtaking Nissan. While Jaguar Land Rover’s England-based factories manufactured 489,923 cars last year, an increase of 9% on 2014, Nissan produced 476,589, which marked a 4.7% fall in manufacturing. The news marks a significant turnaround for the Tata Motors-owned car company, which produces marques Jaguar and Land Rover, as the company almost collapsed in 2009, just after it had been bought from previous owner Ford. Mozilla co-founder and former chief executive Brendan Eich has launched a we browser called Brave, which automatically blocks third-party ads and replaces them with its own. His new company, Brave Software, has launched a preview version of Brave. It can be used on computers and devices using Windows, OS X, iOS and Android operating systems. Production of Carr’s Table Water, a favourite among cheese-lovers, biscuits has been halted because of flooding at a United Biscuits factory in Carlisle. The Caldewgate factory was inundated with water in December. United said that it will take several months to restart the brick ovens which give the biscuits their defining dryness and crunch, and that it has been unable to find alternative production facilities. The damaged factory has also affected production of other biscuit brands, including McVitie’s Ginger Nuts and Custard Creams.